We don’t normally cover case fan launches here on PCWorld, because while proper airflow is a key component of any build, fans don’t tend to be that exciting. Today is different. Thermaltake’s just-announced Riing Trio 12 RGB stands out from the crowd of spinning blades with a unique twist: Amazon Alexa support. 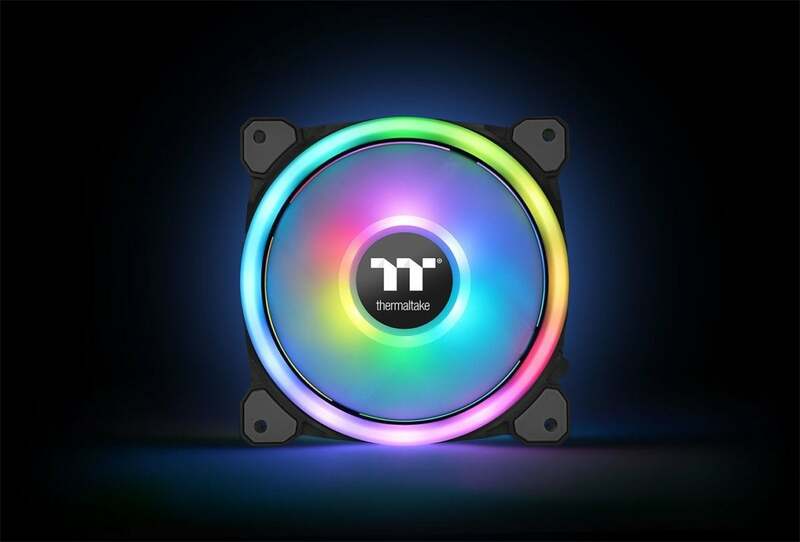 The Riing Trio 12 RGB—named for being a three-pack of 120mm RGB LED-equipped fans, natch—supports Thermaltake’s TT RGB Plus software ecosystem. In the third quarter of 2018 TT RGB Plus will gain Alexa voice support, so you can control it via Amazon’s Echo. Saying “Alexa, tell Thermaltake...” will cue Alexa to activate a skill that allows you to customize the fans’ lighting to match local weather conditions, kick off various lighting modes, or enable a “Hello TT” showcase mode. The weather mode sounds kind of goofy, but it could add some nifty ambiance if your computer room looks outside. The variants shown in Thermaltake’s video look interesting: The fans go translucent to match L.A.’s clear skies, or flicker blue when tied to a rainy New York day. 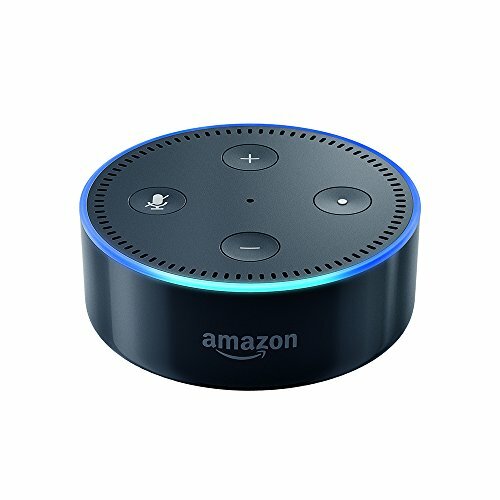 Alexa will also be able to adjust the speed of the fans. The 30 addressable LEDs also coordinate with Razer’s Chroma lighting ecosystem if you have any of that company’s peripherals, such as the Razer Basilisk. The Riing Trio 12 RGB includes just about everything else you’d want in premium fans, such as PWM speed controls and a digital lighting controller. A low-noise hydraulic bearing system and anti-vibration rubber pads built directly into the molding help to mellow the noise. Thermaltake says the fans are available immediately. As of this writing, however, we can find the Riing Trio 12 RGB only on the company’s website, with no pricing information listed. If you’re interested, keep an eye out at the usual e-tailers.